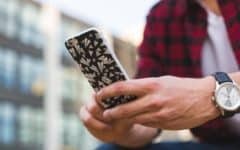 So, you’ve recently upgraded to a new iPhone from an older model, and you’re looking for easy ways to move your contacts over to your new phone without having to re-enter them into your new device one by one. This is one of the biggest problems many people have with getting a new smart phone. It’s not always clear how to go about this task. To kick things off, let’s go over the various ways you can transfer contacts on to your new iPhone. How can you get contacts from one iPhone on to another? 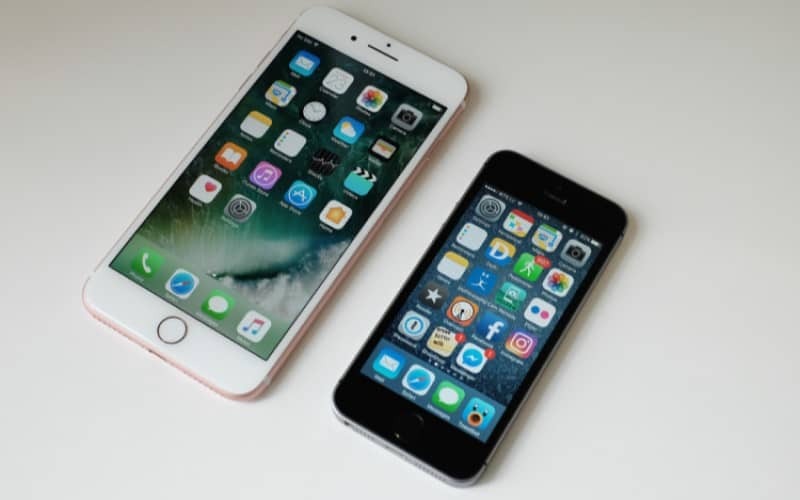 There are many ways you can move your contacts from your old iPhone to your new one, but there are two main methods we’d recommend: one uses iCloud, and the other uses iTunes. These features/systems by Apple intentionally make it easy to seamlessly move contacts from one iOS device to another. The iCloud method allows you to transfer contacts wirelessly. Transferring with iTunes requires you to plug your device into your computer, but is also fairly quick and easy. 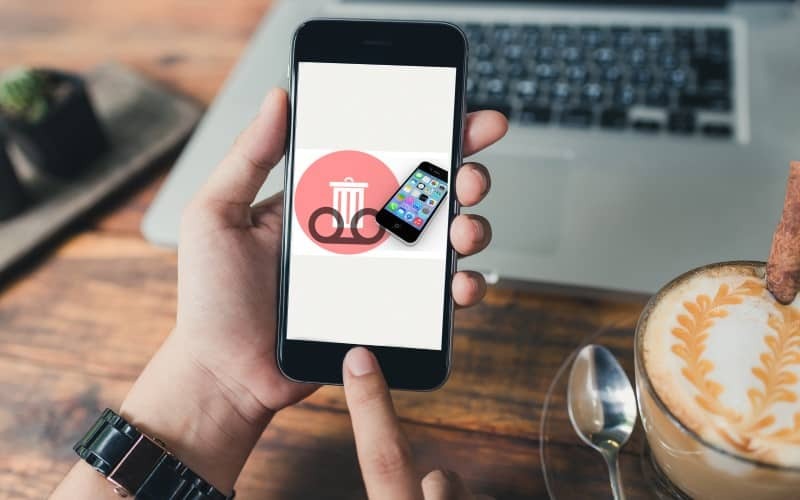 Besides these two methods, it’s also possible to transfer contacts by re-entering them into your new phone one-by-one, or by using a third-party software. We’d recommend being cautious when looking for software like this to use, as software can occasionally be a front for malware or scams. Now that we’ve talked about all the different method options you can use to transfer your contacts on to your new iPhone, let’s get into the directions for the first method, using iCloud. 1. 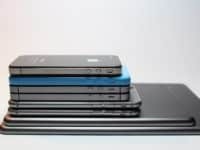 Back up your old iOS device to iCloud. To begin this method, launch the Settings app on your iOS device. Tap Settings on your home screen to start up the app. At the top of the main settings menu, tap [your name] to access your iTunes and iCloud settings. Now, scroll down and select iCloud from the list of sub-category options on your screen. Within your iCloud settings, scroll down and tap iCloud Backup. 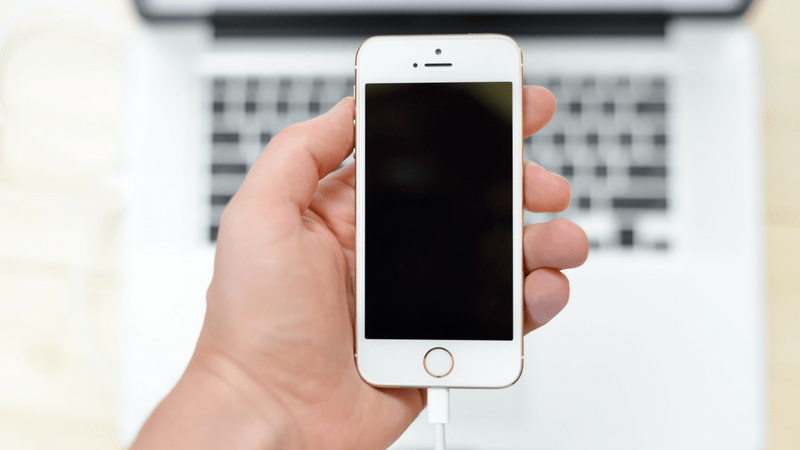 The last step to backing up your iPhone is to tap Back Up Now. Then, just wait for the data from your device to finish saving to your iCloud storage. Backing up your iPhone to iCloud allows you to export contacts from iPhone to iCloud, so you can later download them to another iOS device. 2. 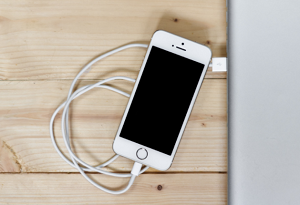 Power up your new iPhone. Once you’ve finished backing up your old iPhone to iCloud storage, you can turn on your new iPhone and start setting it up. Hold down the power button to turn on your iPhone. 3. 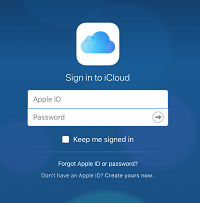 Set up your device as normal, and sign in to iCloud on your new device. 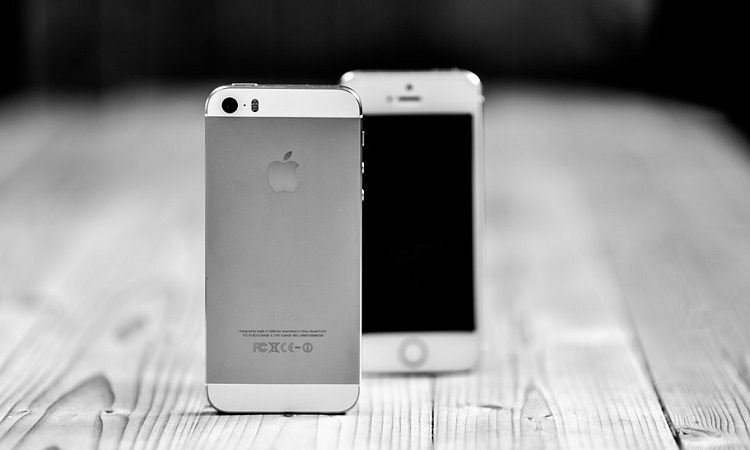 Go through the process of setting up your iPhone however you’d like it. When you get to the step where you’re presented with the option to log in to an iCloud account, sign in to the same iCloud account that you have currently logged in to your old iPhone. 4. On your new iPhone, open your iCloud settings. The same way as you got to your iCloud settings on your old iPhone, open them on your new iPhone. Tap Settings > [Your Name] > iCloud to get there. 5. Enable the syncing of contacts. 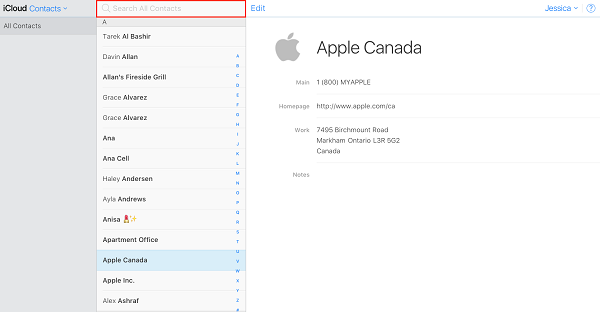 On the iCloud settings page, scroll down until you see “Contacts” in the list. Ensure that the slider beside it is moved over to the right and green, indicating that contacts are being synced to iCloud. If the slider is white, tap it to enable syncing of contacts. 6. Open the contacts app and swipe down to see your contacts appear. Wait a few minutes after enabling your contacts to be synced to iCloud. Then tap the Contacts icon on your home screen to access your contacts list. If your contacts are still in the process of being synced, you may not see them all appear on the list right away. 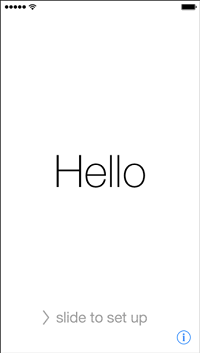 Wait a couple of minutes, then swipe your finger downwards from the top of your screen to refresh your contacts list. That’s all you need to do to transfer contacts wirelessly from one iPhone to another. 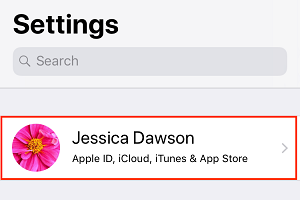 If you want to keep a copy of the information on your computer, or if your iCloud storage is full, you might want to try out our next method, using iTunes to transfer your contacts. We’ll show you how to backup contacts on iPhone to iTunes next. 1. Plug your old iPhone into your computer and open iTunes. 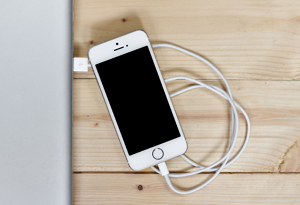 Using the cord that came with your iPhone, plug your phone into the USB port of your computer. iTunes may open automatically once you plug your phone in, but if it doesn’t, click iTunes to launch it. 2. Back up your phone to iTunes. At the top of the iTunes window, click on the iPhone icon to access the details about your iOS device. Then, scroll down and click Back Up Now. 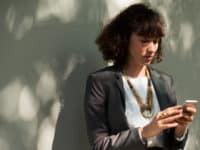 All the information and data from your iPhone will be saved to a backup file on your computer. It should only take a few minutes for the backup process to be completed. 3. Plug your new iPhone into your computer. When you’re done backing up your old iPhone to your computer, you can unplug it and then plug in your new iPhone. Now, when you open the details for your new iPhone, you’ll have the option to restore that iPhone from the backup you created for your old iPhone. Click the Restore Backup button to begin transferring the data from your most recent iPhone backup to your new iPhone. 5. 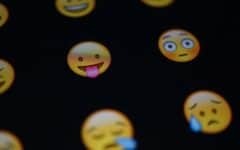 Wait for the data to transfer from your computer to your new iPhone. The device should reboot automatically when the transfer is complete. Once you start the process of restoring your new iPhone from the backup of your old iPhone, all that’s left to do is wait for the process to finish. 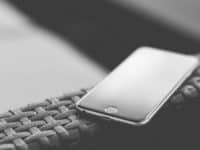 The length of time this process will take depends on the amount of data stored on your old iPhone, but it shouldn’t take longer than a couple of minutes. 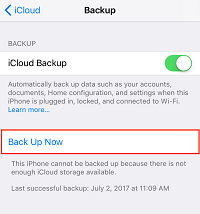 Once your iPhone has been restored from a backup, it will automatically reboot (turn off and turn back on again) and then you’re good to go! 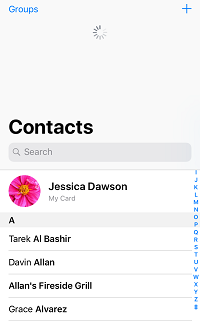 When your iPhone has restarted, you should be able to open the contacts app on your iPhone and see all your contacts successfully transferred over to your new device. 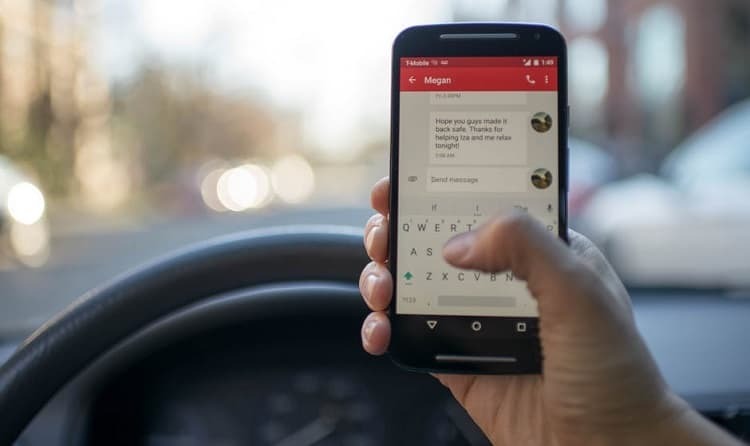 If you don’t want to use software made by Apple and would prefer something that allows you to easily access and view more information from your iPhone, like messages, you might want to try transferring your contacts using a third-party software. We’ll talk about these more next. 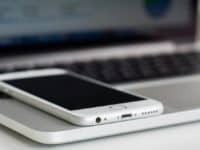 There are many different options for software you can use to transfer data between your computer and your iPhone, and from one iPhone to another. If you do a search on Google, you’ll likely be able to find tons of different downloadable software that claims to do this task. The steps to doing this with each software will vary, so follow the instructions for the particular software you’re using. If you choose to go for this method instead of using one of the options created by Apple, be careful when selecting software to use. 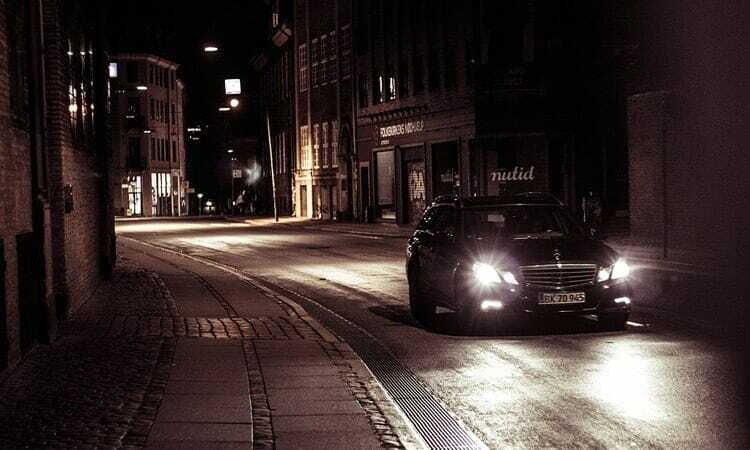 Some software may be created by people looking to run a scam and steal people’s personal information. If you find a software by a company you trust, then by all means, use the software you’re comfortable using. One software we’d recommend checking out is iExplorer. 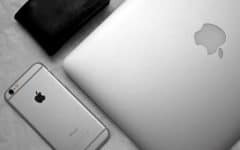 The software is free and allows you to view and edit the information, contacts, pictures, videos, messages, and more from your iPhone on your Mac or Windows PC. 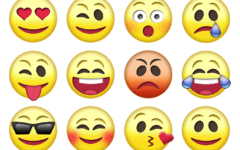 Download iExplorer for free here. 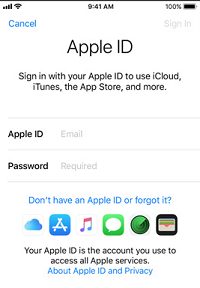 If you don’t want to save all of your contacts from your old iPhone and just want to view them in order to quickly find a phone number to call or text someone, you can access your contacts by signing in to your Apple ID account on iCloud.com. We’ll show you how to use this method next! 1. Open your browser and go to the iCloud website. In whichever browser you prefer to use, navigate to iCloud.com. 2. Enter your email address and password to sign in to your Apple ID. Now you can log in to your Apple ID account. Use the same Apple ID account that you’re signed into on your old iPhone, so you’ll be able to access the contacts on that device. 3. Select Contacts from the icons presented on your screen. You will see a bunch of icons on your screen that match the app icons that you’d see on your iPhone’s home screen. Click Contacts to access your contact list. 4. Look through your list of contacts, or type in the name of the person whose contact information you’d like to find. Scroll through your contact list to get contact information for the person you’d like to contact. You can also click in the search bar and type in their name if you’d like to find someone’s information quickly and easily without scrolling through the whole list. 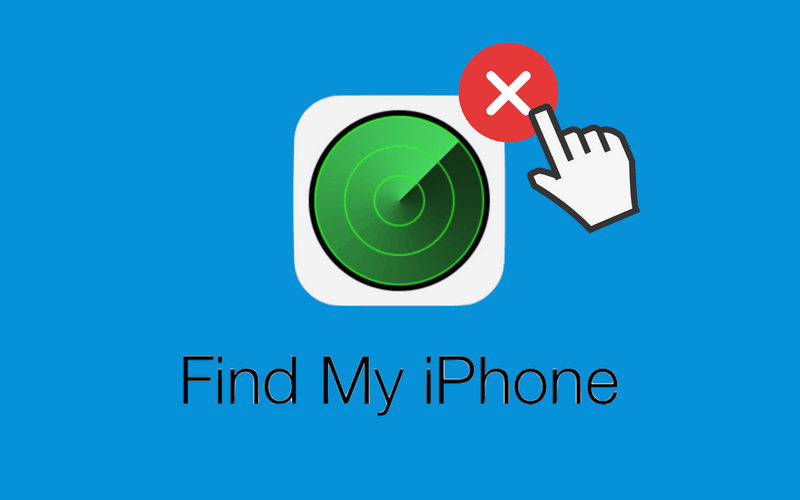 This will allow you to find information for your contacts without having to transfer all of your contacts into your new iPhone and save them into your device. This will save you the time it takes to transfer your contacts and save storage space on your iPhone. That’s all you need to do to transfer contacts from one iPhone to another. 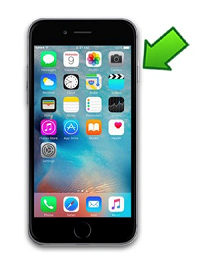 We hope this tutorial helps you with the process of setting up your new iPhone with contacts from your old iPhone. If you’d like to learn about more things you can do with your iPhone, head over to the iOS device category of our site for more awesome articles.